Sakada works with entrepreneurs to coach them in writing their books and sharing their message. 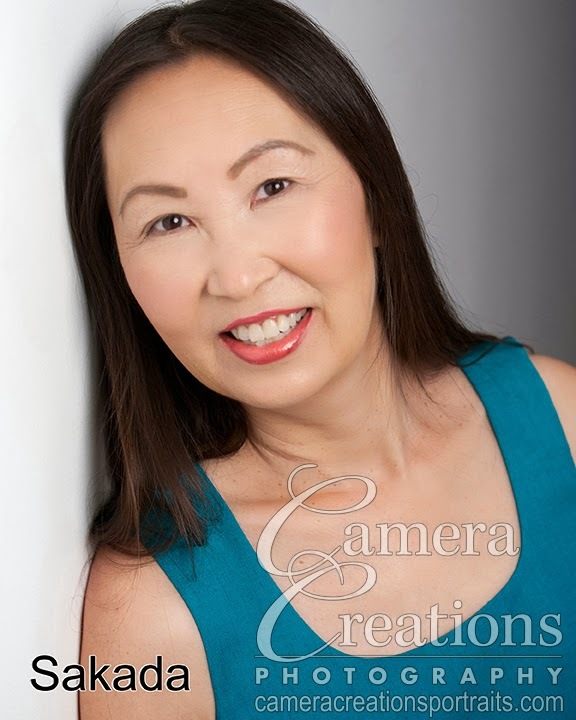 As a writer and business person Sakada needed a professional headshot for her website, social media and speaking engagements. Sakada chose this image from her headshot session as her favorite.